Join Ang and get to know the newest Gnome, Camdon, in this new “Meet a New Gnome” episode of Gnomecast! 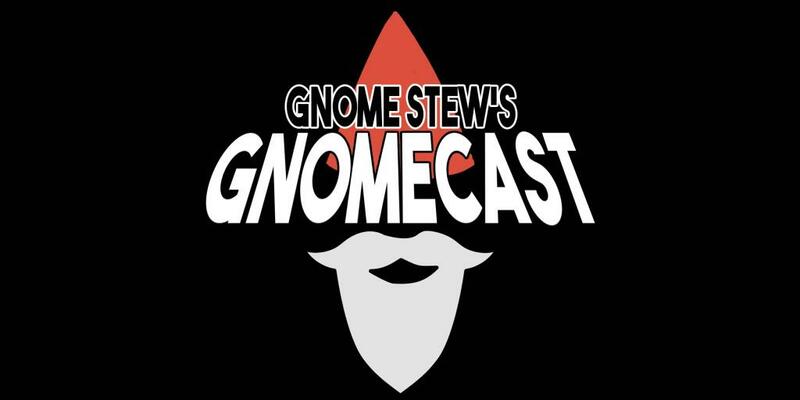 Learn about Camdon’s start in gaming and his plans for future games and Gnome Stew articles! Will Camdon’s favorite blue dragon be able to keep him out of the stew? Check out Camdon at camdon.com, follow him at @camdon on Twitter, and visit Camdon’s Facebook page.